AAAAA Rent-A-Space has been a family owned and operated self storage company for nearly 40 years. We have locations in California (Foster City & Moraga) and Hawaii (Lahaina). Not just businesses, but even individuals and families collect a lot of files and documents. Many are necessary to store for tax purposes, but now that tax season is over, it is time to consider what to do with all your documents and records. Electronic storage is a good option, but sometimes, especially for businesses, you may be required to maintain physical records for a specific period of time, or indefinitely. Often, important or dated files are pushed away into a back room, stuffed into a closet, or even occupying valuable floor space. This haphazard filing system can leave you scrounging for important tax documents come next season. No one wants to face that year after year. Preparing for next year's tax season now is easier when you rent a unit in a self-storage facility near San Mateo. There is no need to clutter up valuable space at home, or lease additional office space for your growing business when you keep your documents accessible and organized off-site. · To comply with the law or your insurance company: Industries like medical, accounting, and finance need to keep physical records to comply with the law. Sometimes your insurance company will require your files to be held for an extended period of time. It is possible that you may need to store documents for a few years. Our units are the perfect place to do that, giving you peace of mind that your important documents are accessible whenever you need them. · Additional off-site safety in case of fire or earthquake: No one necessarily wants to think about disasters, but sometimes they happen. If a fire damaged or destroyed your home or office, how would you recover your files? Storing your documents away from your premises is a good way to protect them. · Free up precious home and office space: As your business or your family grows, you may consider moving to a larger space. Instead, why not maximize your current space by moving those little-used boxes of files into a self-storage unit? You free up living area and workspace and save on the costs of moving. · Easier organization: When storage space is limited, it is easy to just tuck files anywhere. Retrieving a file is an entirely different story. Imagine all the time wasted searching every nook and cranny for one file. An off-site storage unit can make it easier to organize by year or category. · Easy accessibility: Our self-storage facilities are conveniently located along major thoroughfares and can be easily accessed with a car or truck. Also, we have extended business hours, so you can obtain your files at your convenience. Take the time to organize your files today and eliminate the hassle for next tax season. 5A Rent-A-Space has a variety of storage rental units near San Mateo to keep your vital documents locked away yet accessible. They also have file cartons with lids to make organizing easy. 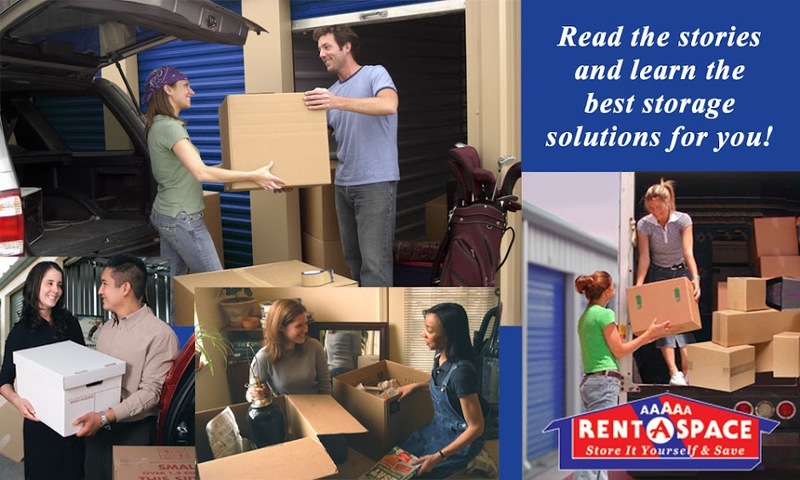 Call 5A Rent-A-Space at 650-338-0016 or toll free at 1-800-5ASPACE (1-800-522-7223) to learn more about renting a self-storage unit near San Mateo. You can also reserve your unit online now. If you are not sure how much space you will need for your items, use our online "Space Calculator." Keep your important documents and files in the best storage facilities. 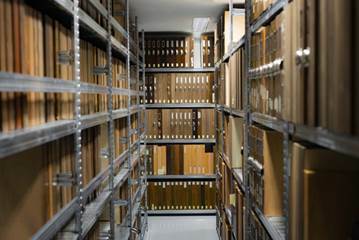 There are many benefits of storing your important papers and files in 5A self-storage facility. Check out document storage companies in india which also provide much better storage facilities.